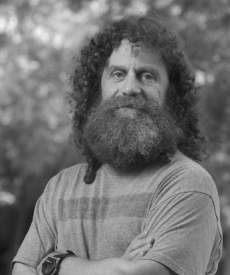 BSMPG is proud to announce DR. MARC BUBBS as a speaker at the 2015 BSMPG Summer Seminar - May 15-16th, 2015. Last year was a sell out and the only difference this year will be us announcing a sell out well in advance! This will be one of the greatest performance and therapy seminars of all time! 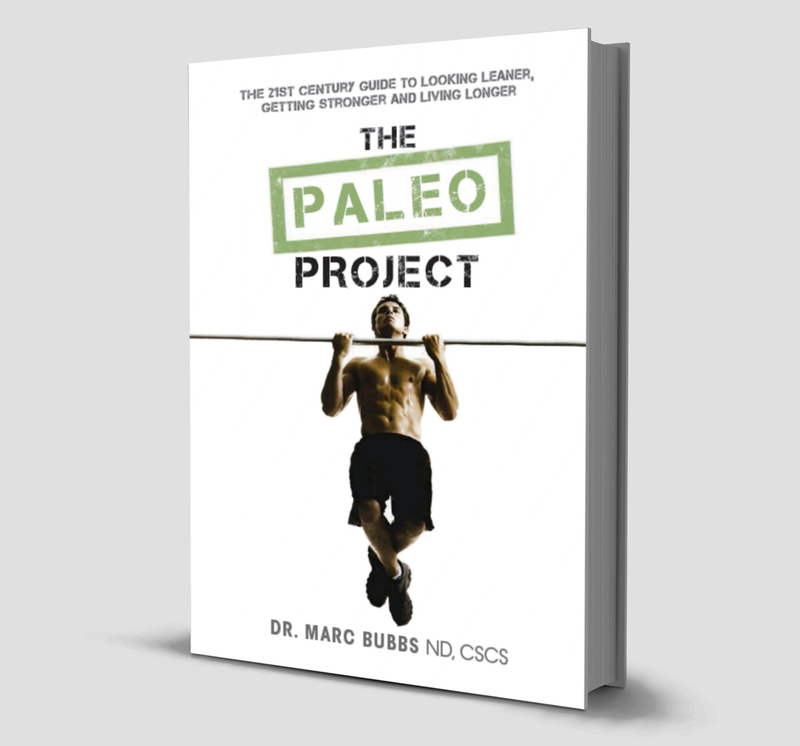 Dr. Marc Bubbs, ND is a Naturopathic Doctor, Strength Coach, Author, Speaker, and Blogger for Paleo Magazine and Loren Cordain's prestigious PaleoDiet.com. He believes that diet, exercise, and lifestyle factors have the most profound impact on your overall health and performance. 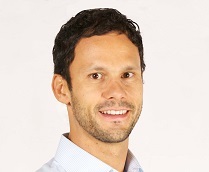 Marc is the author of The Paleo Project – A 21st Guide to Looking Leaner, Getting Stronger, & Living Longer and currently serves as the Sports Nutrition Lead for the Canadian Men’s National Basketball Team. 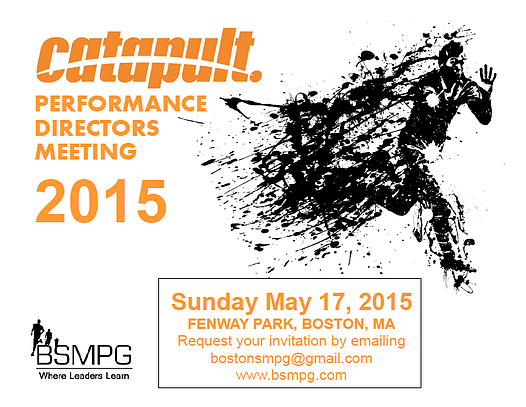 BSMPG is proud to announce Lauren Eskreis-Winkler as a speaker at the 2015 CATAPULT Performance Directors Meeting - Sunday May 17th, 2015 - Fenway Park. Salman Khan became famous for teaching. Now he’s in a different role: Learner. His Khan Academy is a free online education platform founded in 2006. Its 15 million registered users complete four million math problems per day. But lately he’s facing a challenge unrelated to long division or polynomials. Khan Academy now counts 80 employees, and its boss has to figure out how to lead a growing organization. “I’m not an expert manager,” admits the 38-year-old visionary, whose mission is to educate the world for free. Rest assured it won’t mean creating a traditional corporate learning culture. The Khan Academy is about blowing up traditional models. His learning platform gives teachers a completely new way to teach children math, science and other subjects. His challenge now is to figure out a better way to teach his adult leadership team how to motivate, delegate, set goals, monitor performance, hold people accountable, and so on. Khan’s evangelism about putting the manager at the center of organizational learning is anchored in a driving principle that spawned the Khan Academy and sustains it today: People don’t all learn at the same pace. Which means what Khan calls “the Prussian model” for teaching kids never really worked, and neither does the classroom-style “sage-on-the-stage” model that currently dominates corporate training. It never made sense to Khan that the kid who’d already figured out long division had to listen to the same math lecture as the kid who was totally lost. The key to successful education is to coach that lost kid, fill in his “gaps,” and get him to achieve mastery of long division before letting him move on to the next thing. Khan proved this model back in 2004 when he created his first video tutorials for his niece, a seventh-grader who’d been excluded from the advanced math track. She was a thousand miles away, so Khan filled her gaps with short video tutorials. She got into advanced math. 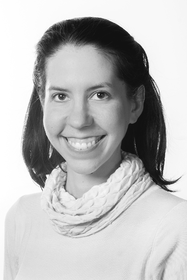 And the model for the Khan Academy was born. Today Khan Academy has half a million registered teachers. Many of them are “filling gaps” in schools using his bite-size learning method. There’s no question he’s changing the way education works. It’s true that a given workplace team will have wildly varied backgrounds and lack a shared knowledge base to build on. The “gaps” will be huge. While it’s efficient to gather the team for a “synchronous” classroom-style training event where they all learn together, Khan is saying that in the workplace it’s likely to be ineffective. Even more ineffective than it is in schools. The only alternative to that model is the manager/teacher role. Managers need to assess the gaps of the people they oversee, then coach them at their own pace and help them achieve mastery of skills. Strategy #1: Motivate managers by linking talent development to their compensation. Khan believes most managers aren’t motivated to develop people. And that senior executives, who “have all the levers at their disposal” to incentivize managers, are missing a huge opportunity. The idea of measuring training behavior rather than training results doesn’t sit well with traditional learning professionals. But as I pointed out in a previous article, demonstrating a “training ROI” is often impossible because there are so many variables. More and more companies, including GE, have recognized the futility of correlating soft-skills training to business results. Instead, they’re measuring the behaviors that should logically lead to better results. Engaging in training activity is one such behavior, and it’s relatively easy to measure. ‘Sensory’ ES (no muscular contractions are evoked). Conventionally called transcutaneous electrical nerve stimulation. 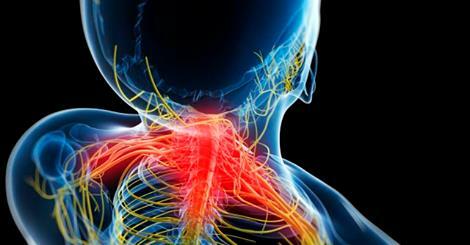 This is mainly delivered using relatively low current intensities (at or below the sensory threshold) in an attempt to relieve pain via spinal circuitry transmitting pain (gate theory) and endorphin release. ‘Motor’ ES. 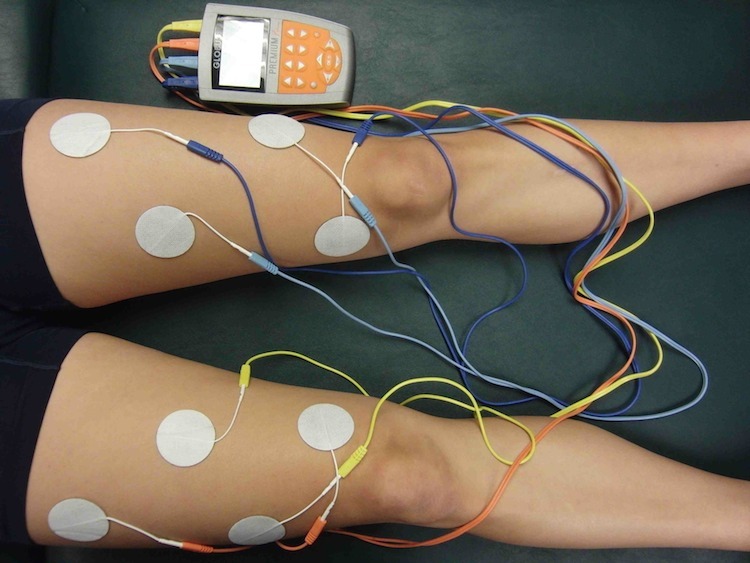 Conventionally called neuromuscular electrical stimulation. This elicits visible muscular contractions (stimulations are delivered at or above the motor threshold), using either tetanic or sub-tetanic stimulations, whose clinical/physiological consequences are improved neuromuscular function and enhanced peripheral blood flow. In reality, this distinction is not always respected and considerable confusion continues to surround the main physiological effects, methodological aspects and clinical/sports applications of transcutaneous ES. restoring physical performance after intense exercise (i.e. for accelerating recovery). There is some evidence to suggest that motor (tetanic) ES is effective to increase muscle strength in athletes (for a review see Seyri and Maffiuletti1), and to preserve muscle mass during prolonged periods of inactivity2. Surprisingly, however, the growing interest in applied research on tetanic ES observed in the last few years has corresponded to a reduced use by athletes and reduced development by manufacturers. At the same time, but with premature physiological background, subtetanic ES has gained popularity in sportspeople as a potentially effective strategy to accelerate post-exercise recovery. having quantified at least one physiological and/or perceptual variable of recovery. Join the leaders in Sports Medicine and Rehabilitation this May 15-16th in Boston for a multidisciplinary seminar that features the top performance therapists and rehabilitation specialists from across North America! Your greatest challenge will be deciding which breakout session to attend throughout the two days! Vincent Walsh: Sport – The Brain’s Greatest Challenge? Over the past 15 years, the notion of recovery has received considerable attention by both researchers, coaches, athletes and practitioners. But what, in fact, is recovery? As defined by Kellmann and Kallus1, recovery is considered as “an inter-individual and intra-individual multi-level (e.g. 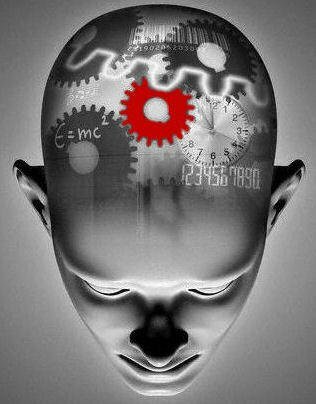 psychological, physiological, social) process in time for the re-establishment of performance abilities” (p. 22). 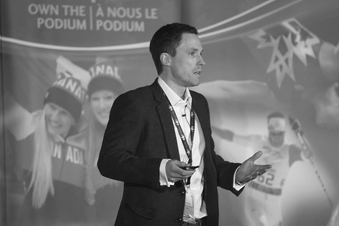 With this in mind, it is clear that recovery is a multidisciplinary phenomenon that demands attention from practitioners from every discipline to contribute positively to an athlete’s successful management of stress and recovery states towards optimising positive adaptations to training and ultimately enhanced performances. It is widely acknowledged that optimal performances result when extended periods of intense training or competition frequency are followed by sufficient opportunity for rest and restoration thus allowing the individual to react effectively and cope successfully with the general and sport-specific stress associated with training and competitive performances2. As the pressure and demands of elite training and performance environments continue to rise, the pursuit of recovery activities by elite performers must also increase in order to ensure achievement and/or maintenance of a necessary homeostatic balances towards ensuring training adaptations and performance optimisation. Of importance to the prevention of overtraining (through the optimisation of recovery) is the notion that increased levels of recovery must compliment increasing levels of stress in order to keep the stress-recovery states in balance. As stress levels increase, athletes may be unable to engage in a sufficient level of recovery that, if left untreated, can lead to periods of both overreaching and possible overtraining2. In addition, the accumulation of stress in athletes must be considered across both the sport and non-sport environment, as many athletes struggle to balance the various demands associated with their careers and other tertiary activities3. Given this, the assessment and management of stress and recovery states in athletes requires a holistic approach acknowledging both the athletic and ‘sport-specific’ stress and recovery states with aspects of stress and recovery that encompasses an athletes various other roles and habits they engage in away from the field of play. In many cases, poor recovery can be linked to stress caused by to an athlete’s university demands, part-time work or marketing and media responsibilities or from relationship difficulties with their spouse and/or partner or from family. Many have argued for the importance of continual stress and recovery monitoring in order to detect early signs of overtraining in order to make small but important adjustments to the training stimulus and/or recovery activities in order to prevent underperformance in athletes4-5. Rushall (1990) argued for the importance of measuring the various symptoms associated with stress to allow coaches to adjust training demands. In support of this approach, the Daily Analyses of Life Demands for Athletes (DALDA) was developed to assist coaches and athletes with the detection of early signs of excessive stress in order to achieve appropriate training and recovery balance throughout the athlete’s season. The subjective self-reporting of psychological factors is well-established as an important indicator of the potential onset of excessive stress in the body. While both physiological and psychological markers can provide the most effective means to monitoring stress and recovery3,6, it is not always feasible to collect important biochemical and/or physiological parameters on a regular basis. In a recent study by Brink and his colleagues7, it was reported that infection risk among elite youth soccer players was increased when a player reported experiencing lack of sleep or severe psychosocial stress. The use of simple, valid questions and inventories can offer a practical and feasible method of monitoring an athlete’s stress and recovery states over time, thus ensuring a proactive intervention strategy is considered and implemented. When embarking on the implementation of a stress and recovery monitoring programme, a period of baseline measure should be implemented to allow for effective intra-individual comparison so that we can see how an athlete’s stress and recovery states appear during periods of rest or phases of training where volumes and intensities of training or competitive demands are within a moderate range. As well, there are many individual differences regarding one’s typical appraisal of general stress and these must be taken into account when determining the relative value and reporting of one’s stress with regard to the specific areas that are of concern at a particular point in time. Self-regulation (adherence to usual recovery activities). Positive social recovery (connecting with spouse, family and/or friends). 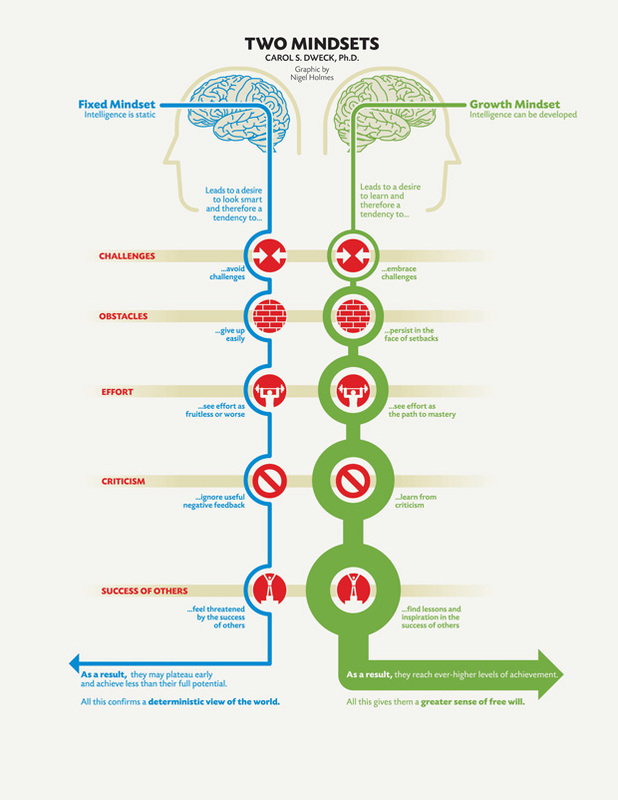 Self-confidence (current level of expectation regarding the achievement of goals). Degree of enjoyment with training and competitions. Mood (in particular the degree of vigour and irritability). Training monotony (the level of boredom an athlete is experiencing with regards to training). Between session recovery (how tired an athlete feels before the start of their next training session). Coaches and athletes should be encouraged to compile a list of psychological factors that they feel strongly are the best predictors of overtraining given the individual considerations of the athletes along with the specific and unique demands that relate to the nature of the sport in question. Elite athletes often train intensitively or compete over consecutive days. Cumulative fatigue over such periods of training or competition can reduce athletic performance. Adequate recovery between training sessions and/or competitive events is therefore essential to minimise the risk of fatigue and optimise performance. In this context, the use of whole-body cryotherapy (WBC) as a tool to aid recovery shows benefits on some inflammatory parameters, possible improvement of antioxidant status and improvements in mood and mild depression. Heating the body is supposed to be beneficial to athletes' recovery, to treat muscle pain and as part of rehabilitation after injury. It has been already demonstrated that WBC stimulates the physiological reactions of an organism which results in analgesic, anti-swelling, antalgic immune and circulatory system reactions and could improve recovery after muscular trauma injury. Definition is needed as to the precise context in which athletes may use this tool to optimise recovery in relation to improving sleep patterns, optimising the parasympathetic system and increasing their general well-being. Exercise-related stress is often increased due to environmental conditions, particularly those relating to temperature changes. For every sporting activity there is an ideal ambient temperature. Any deviation from this reference temperature will have a negative impact on performance. Indeed, physical activity in a warm or cold atmosphere means that the body and the mechanisms involved in temperature regulation have to work harder. Although very effective, these thermoregulatory mechanisms may not be able to cope with extreme conditions. 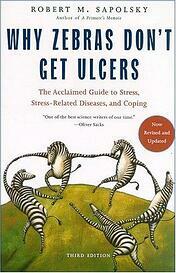 They do, however, allow the body to adapt during chronic exposure. 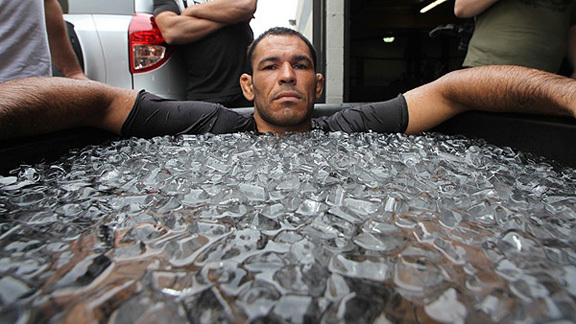 Artificial cooling of ambient temperature is an evolving technique, both to prepare athletes for competitions in difficult conditions and to improve the body’s recovery capacity. The first very low temperature cold rooms appeared in Japan in 1989, when Yamauchi used a cryogenic chamber to treat rheumatism. The indications for WBC were subsequently extended to various inflammatory conditions. WBC was then offered to treat pain and prevent post-traumatic oedema, with exposure limited to to 2 to 3 minutes. One of the most well-established physiological responses to cold exposure is triggered by the decrease in skin temperature, promptly stimulating cutaneous receptors and their sensory afferents to excite sympathetic adrenergic fibres, in turn causing the constriction of local arterioles and venules. 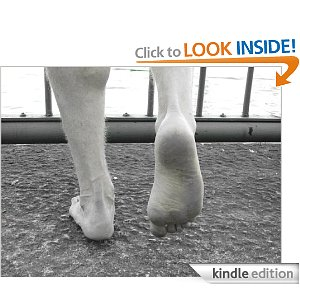 The resulting decrease in blood flow to the periphery or injured/inflammed tissues reduces local metabolic processes, thereby attenuating the inflammatory response and the formation of oedema around the injured tissues1. Reported reasons for using WBC include decreased joint pain and disorders, improved general well-being, decreased fatigue perception2 and reduced symptoms of psychiatric disorders such as anxiety and depression3. WBC is also extensively used in self-treatment or body hardening against respiratory tract infections and musculoskeletal pain4, as well as parasympathetic reactivation after intensive exercise5.